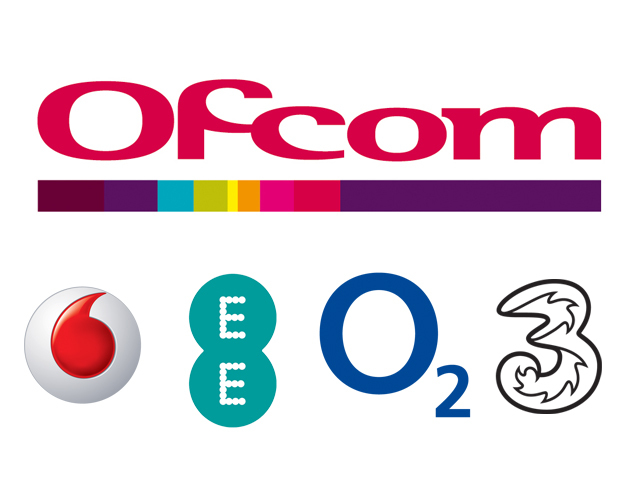 Ofcom has revealed that Vodafone was the most complained about network during the final three months of 2014, with 0.15 complaints per 1,000 customers. Vodafone overtook EE in the quarter, who had been the most complained network for the seven previous quarters, but saw its number of complaints fall 0.2 to 0.12 per 1,000 customers. Tesco Mobile was the least complained about network with 0.02 complaints per 1,000 customers, the first time it had been included in the results, which also showed it had been the least complained network in the Q2 and Q3. Three had previously held the title of least complained operator, but came in second with 0.03 complaints per thousand customers, just edging out O2 who had 0.04 complaints. In a blog post, Vodafone UK CEO Jeroen Hoencamp promised to improve its customer services following Ofcom’s announcement. Overall, the number of complaints for pay monthly mobile customers has risen slightly during the quarter, from 0.08 per thousand customers in Q3 to 0.09 per thousand customers in the three months ending December 31. However, it was down year-on-year, from 0.10 per thousand customers in Q4 2013, and had fallen from 0.13 per thousand customers when Ofcom first started releasing results for mobile in Q1 2013. Complaints from pre-paid customers also hit record lows during the quarter, down from 0.007 in Q4 2013 to 0.005 the following year. It was the same figure in Q4 2012 as well. Ofcom director of content and consumer group Claudio Pollack said: Complaints figures help inform consumers’choices of telecoms and pay TV services. There are now more providers included in our report, so people can compare complaints figures for all the biggest companies.